Nice days invite you to organize picnics or quick snacks to share relaxing moments with friends or family. What could be better than preparing something tasty but quick, without giving up a healthy and balanced diet? 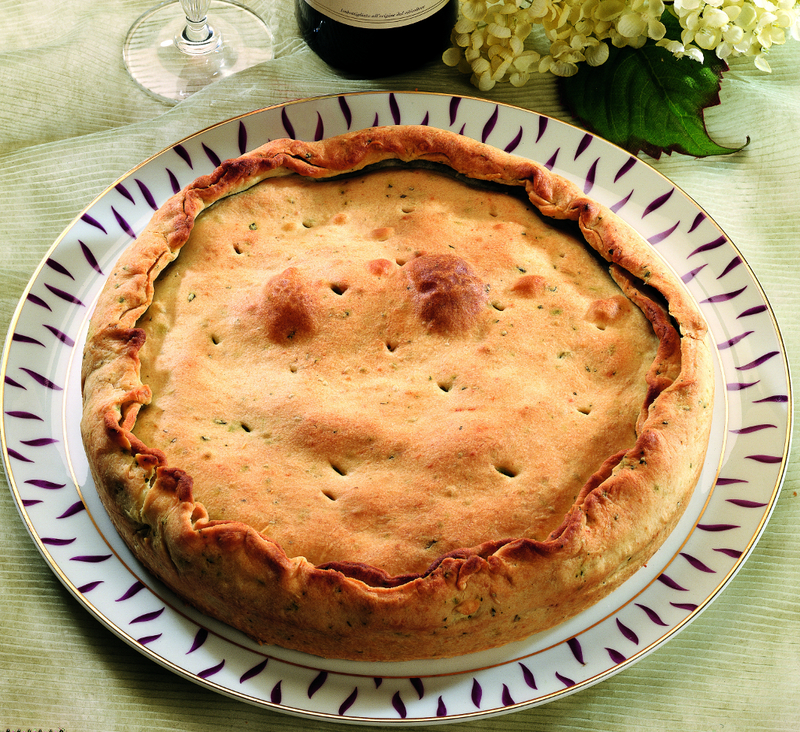 Here then is this rustic pie, prepared with Fava beans, which are a spring legume and therefore easy to find, and with the pecorino cheese, savory and inviting cheese. The recipe is inspired by a typical Calabrian peasant appetizer, which consisted of fresh broad beans accompanied by pieces of aged pecorino. Follow our advice and the result will be assured. To prepare it you will need: 400 g of flour, 200 g of butter, chopped aromatic marjoram, thyme, parsley, grated Parmesan, salt, black pepper. For the filling: 900 g of shelled broad beans, 200 g of fresh pecorino, 150 g of cream, 120 g of sliced ​​ham, 4 shallots, butter, salt and pepper. Then click in the gallery above to discover all the steps of the preparation.